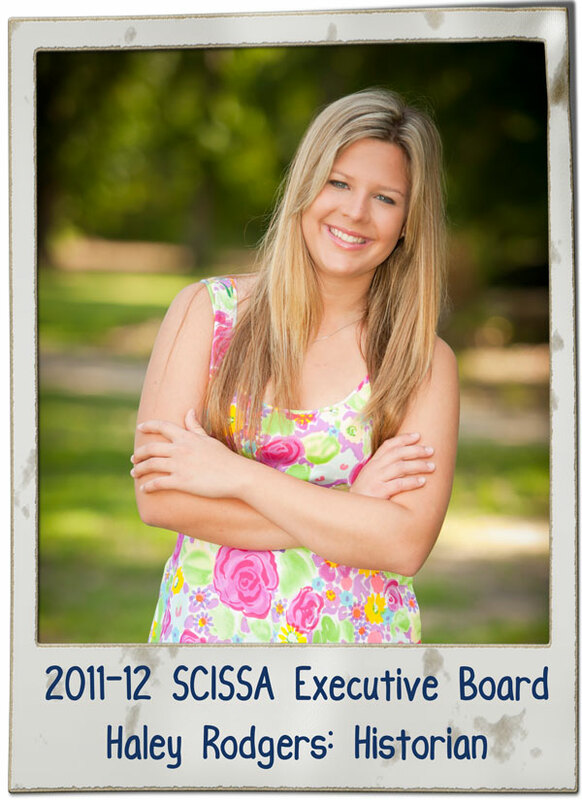 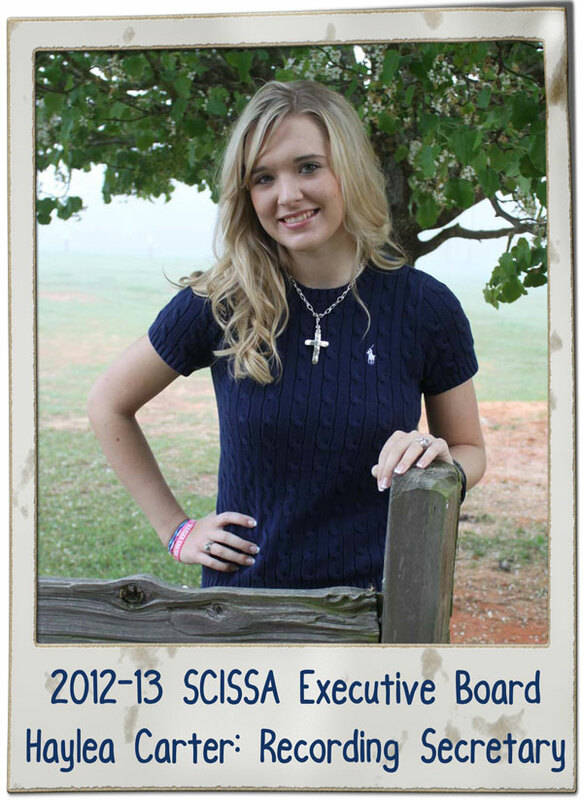 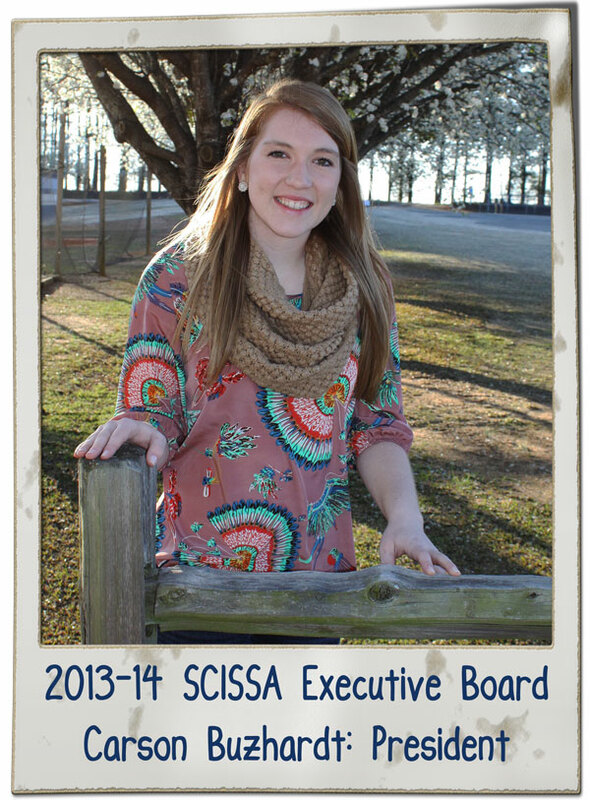 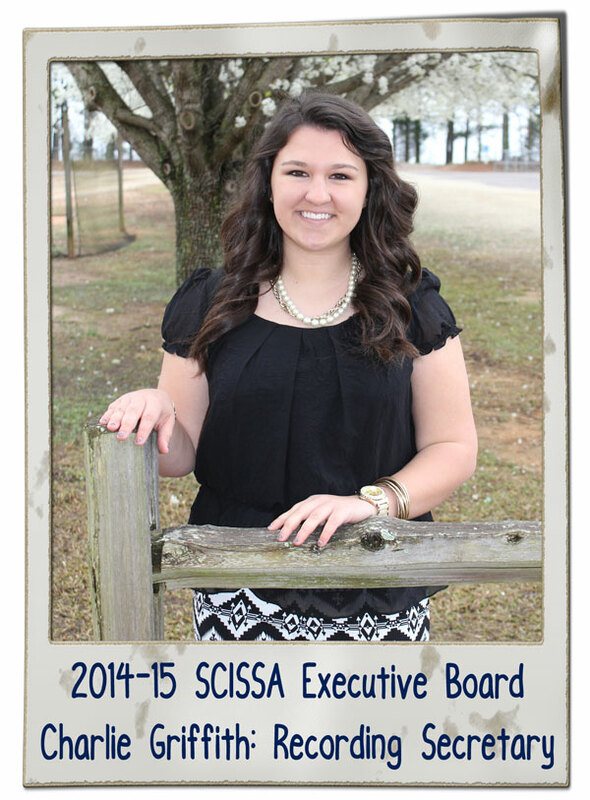 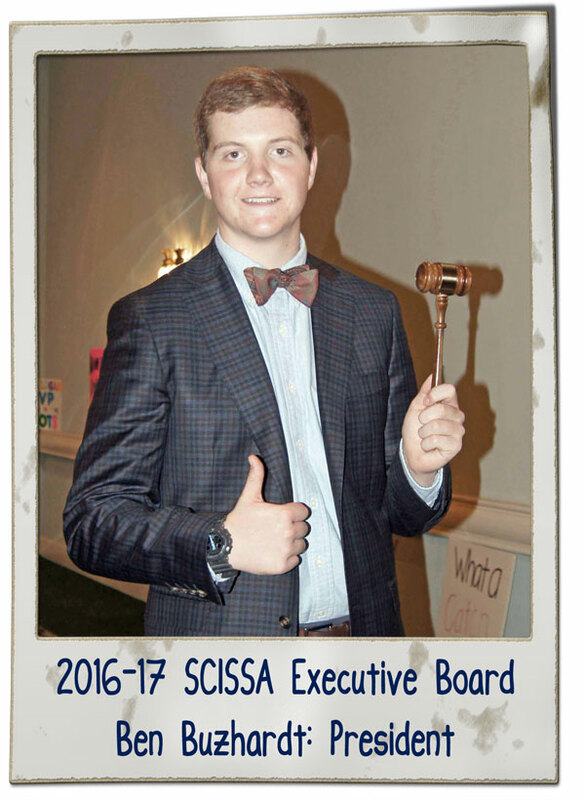 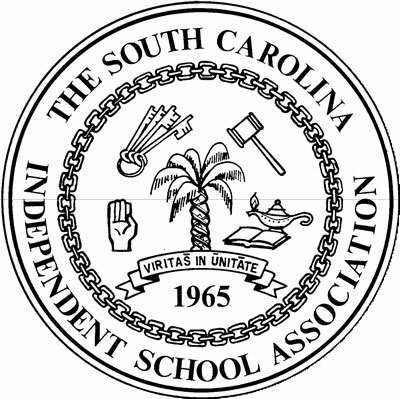 SCISSA was organized for the purpose of promoting and encouraging fellowship, activities, and interest on a state-wide basis among students in member schools of the South Carolina Independent School Association in academic excellence, in leadership and citizenship, and in good student government. 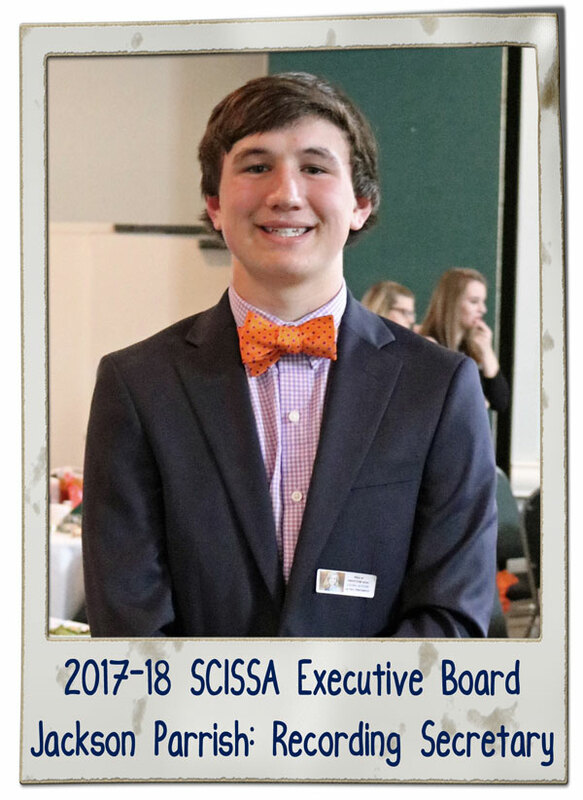 SCISSA sponsors such student activities throughout the year as a summer leadership workshop, a fall conference at the State Capitol, student exchange week, Student Council of the Year and Honor Society of the Year Awards, and also a spring convention held in Myrtle Beach in March. 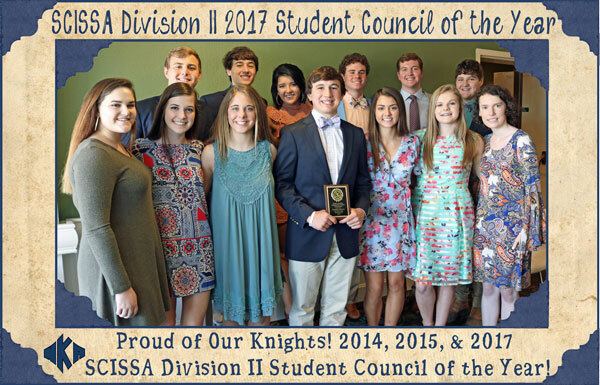 Officers for the year are elected at the spring convention. 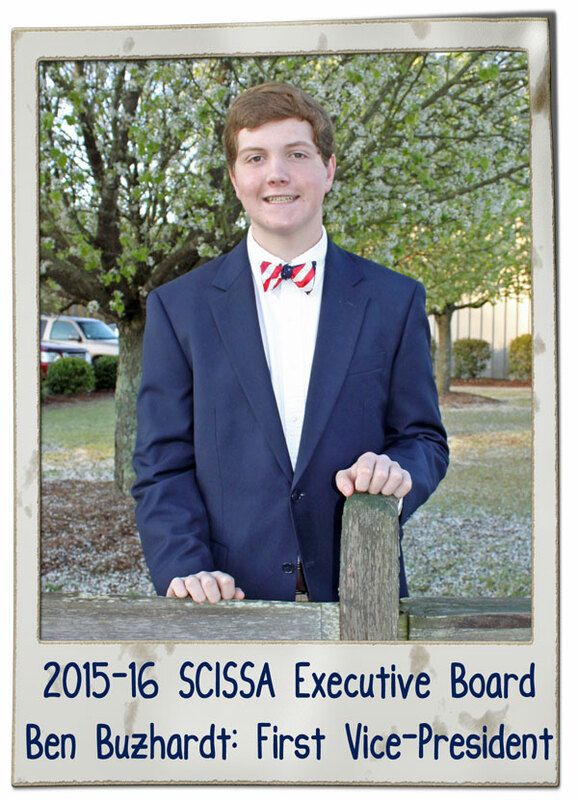 These WKA students have been elected to serve on the Executive Board of SCISSA.